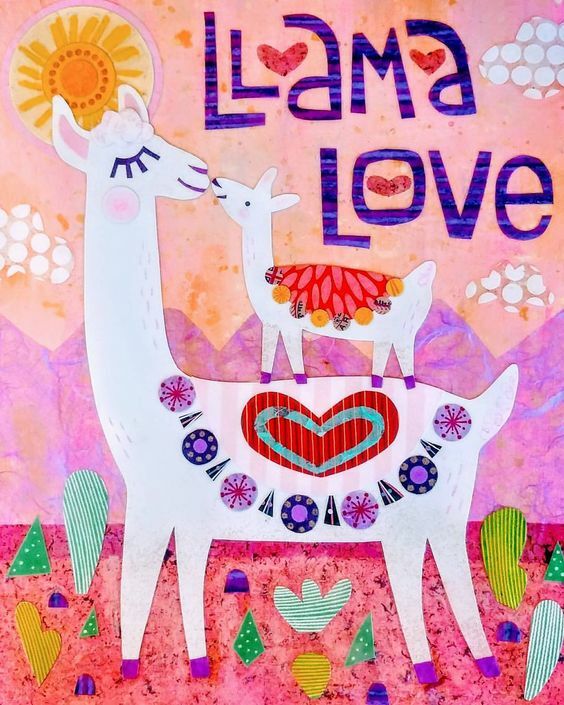 No llama drama here! It’s all about the love. Join us for the day as children work on a whimsical 11 x 17 canvas using acrylics and paper collage techniques. Please pack a nut free snack, lunch and water bottle for your child. Kindly dress for play and dress appropriately for the weather. We will go outside for fresh air.